Today we have an awesome freebie of Free Flyer Over Wooden Background Mockup for you that developed with the creative and exclusive blend of thoughts and colors. 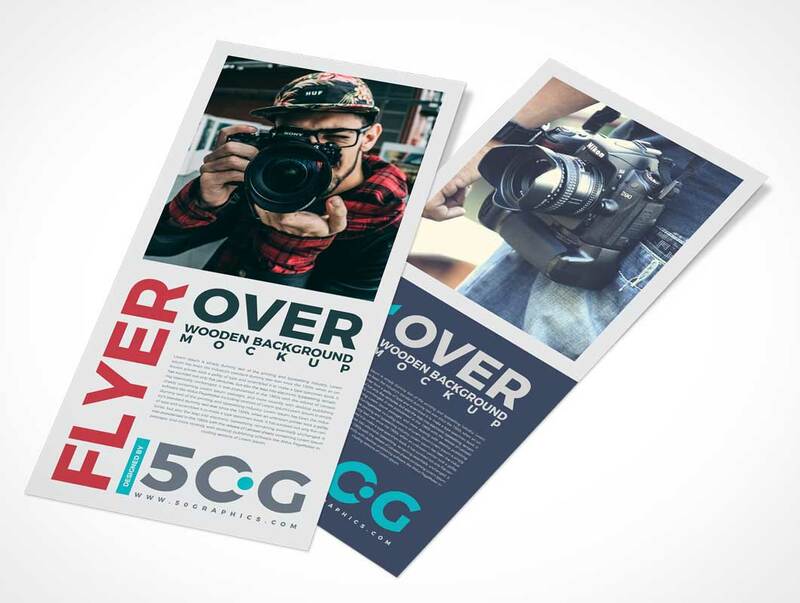 This piece of mockup graphics has all the functionalities that will fulfill your graphical necessities and will provide contentment in all sides, specially your flyer templates presentation. We have create this stuff according to the present continuous trends and you will feel delighted while utilizing it in your projects.